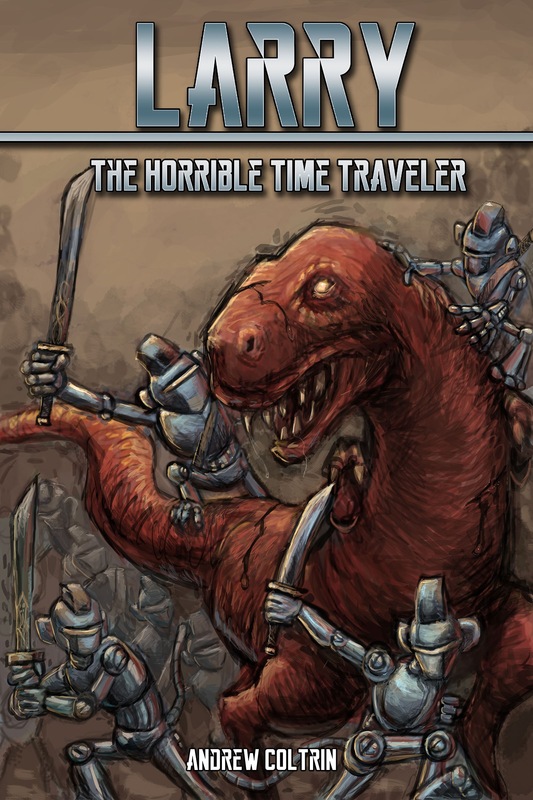 Larry the Horrible Time Traveler – Partly Robot's Funtime Blogotrope! This guy that I know pretty well wrote this book, and he decided to self-publish it as an ebook before he could decide on a good nom-de-plume. It’s an adventure story filled with all the subtextual angst a guy going through an amicable divorce can channel into a frivolous science fictional outing. If you like your science fiction to have some sort of deep social commentary, you’d probably better look elsewhere. If, however, you like stories where people cuss a lot and robots fight dinosaurs, this one’s for you. NextOM Flippin’ G! Zabar’s Coffee!! !